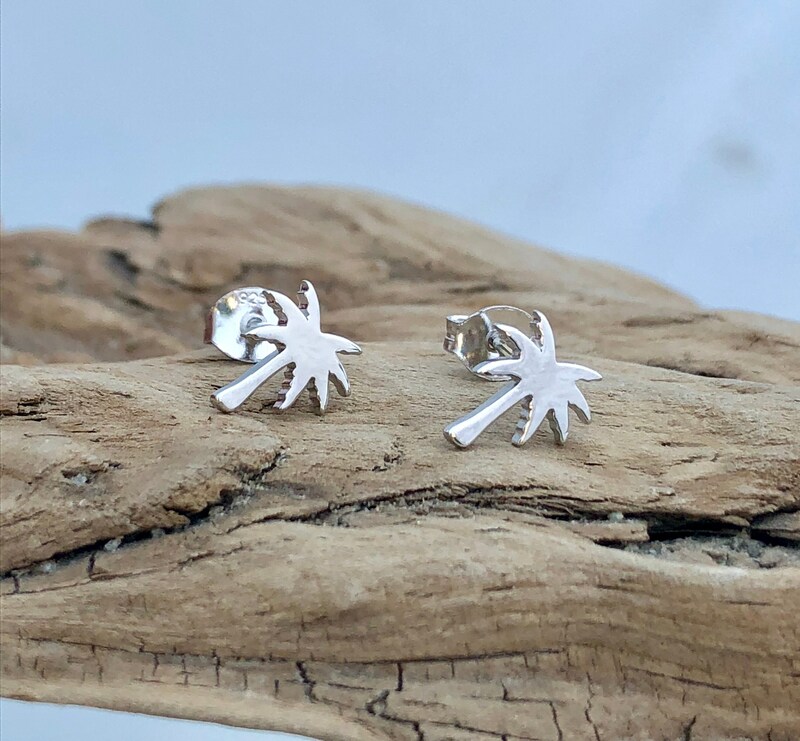 These beautiful .925 sterling silver palm tree earrings are plated in rhodium. Rhodium is in the platinum family. 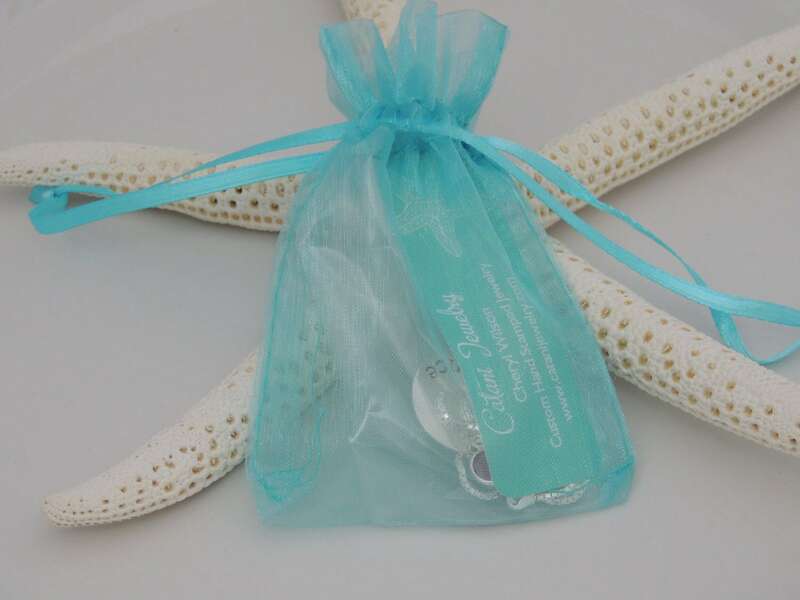 Due to the rhodium plating, these earrings will not tarnish.